I am sooooo exhausted from my trip to Disney, so after a long day of laundry and cleaning, I get to finally relax and write to you. 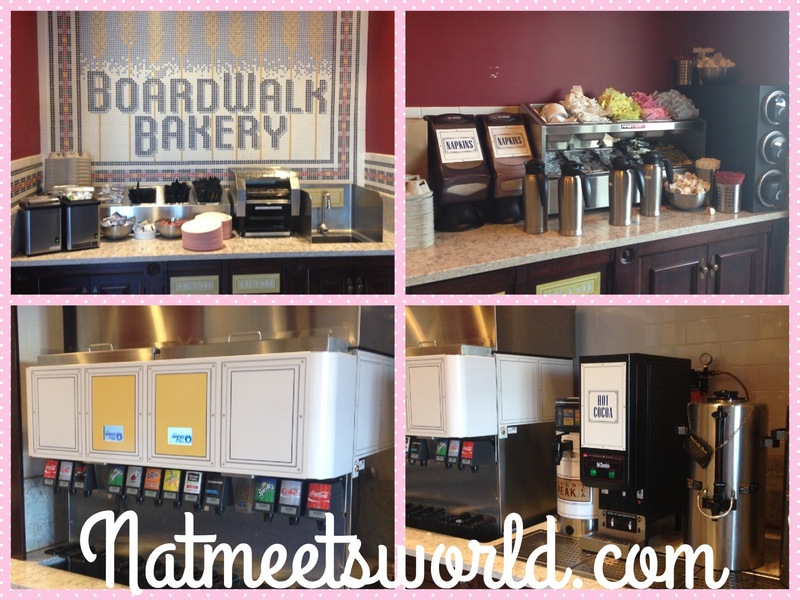 One of my ‘go-to’ places to visit when I head over to Disney World is the Boardwalk Bakery, located on Disney’s Boardwalk Resort. 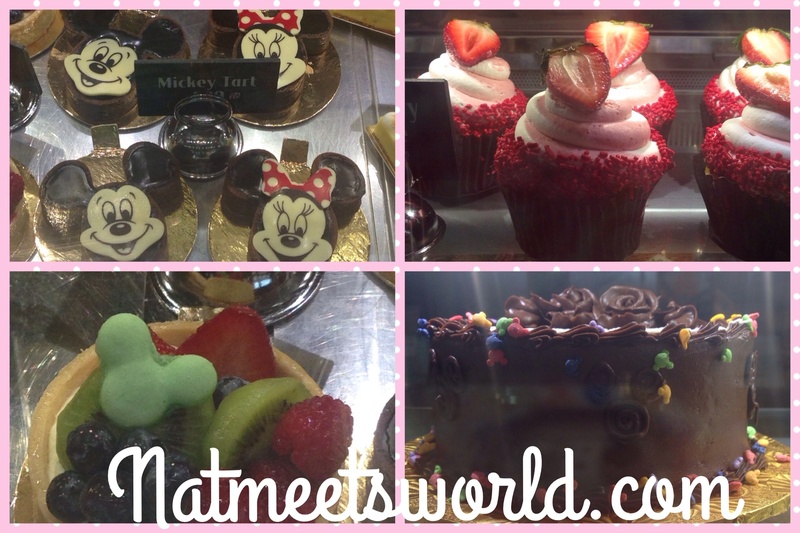 Here, you will find some of the most delicious, and uniquely decorated desserts that Disney has to offer. 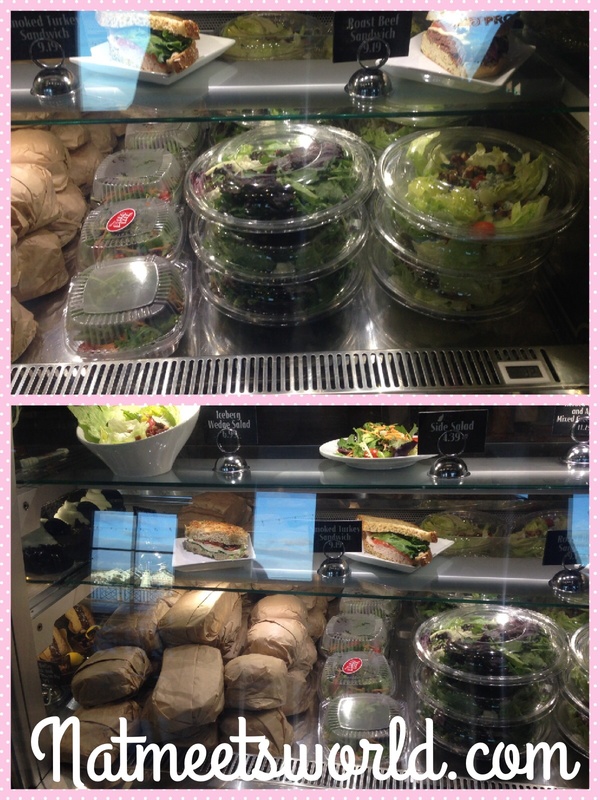 Not only can you find some amazing desserts, you can also grab a quick lunch or dinner sandwich if you don’t feel like eating heavy, or, indulge in one of their tasty soups or salads! There is something for all ages at the Boardwalk Bakery. 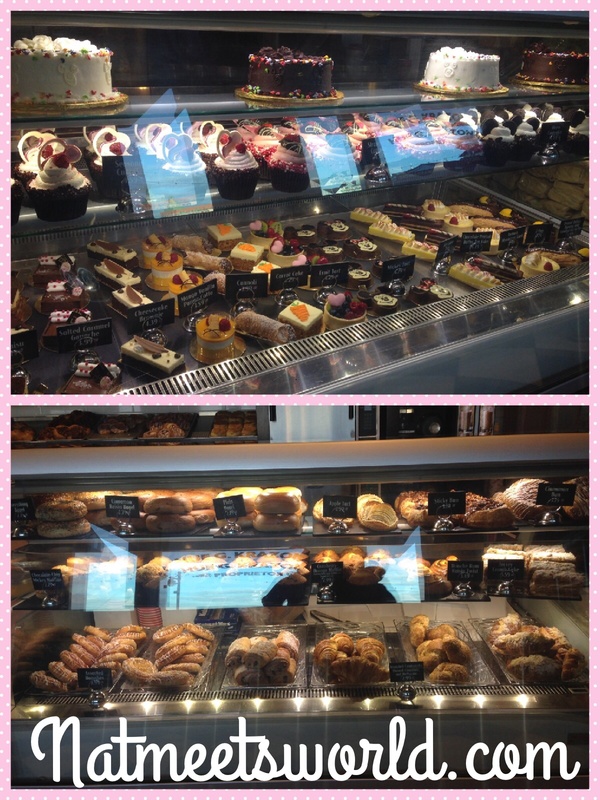 The bakery is not large at all and there aren’t seats inside to enjoy your treats. This quaint and casual bakery is intended for ‘to-go’ orders, however, just because you can’t sit inside, it doesn’t mean you cant sit out side! 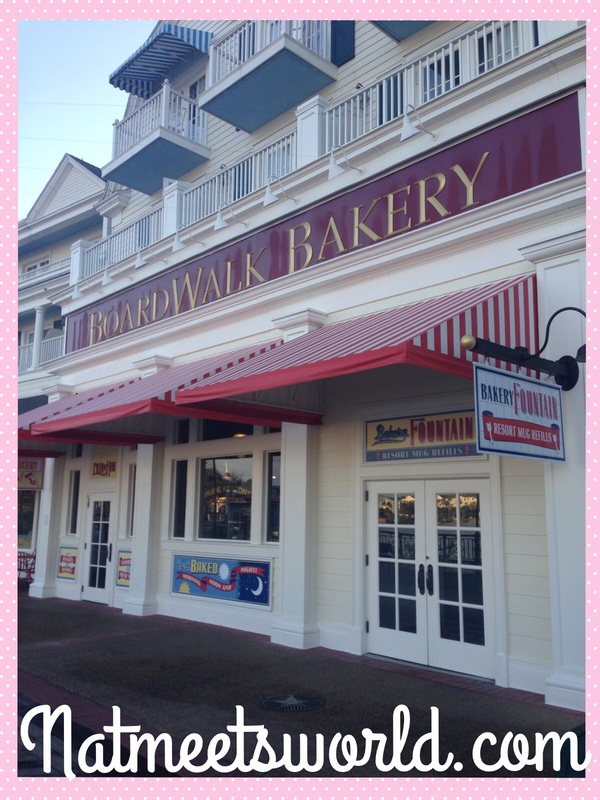 There are several tables and benches on the boardwalk that allow you to enjoy your bakery treat(s) while enjoying the breathtaking views of the surrounding resorts. 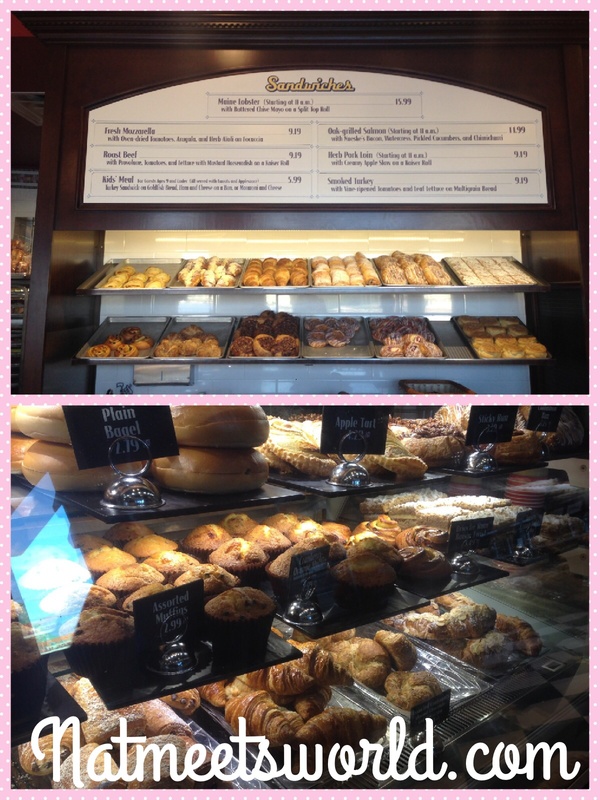 What is great about the bakery’s location is that if you are staying at the Swan and Dolphin Resort, or at the Yacht and Beach Club Resort, the bakery is just a short walk away. 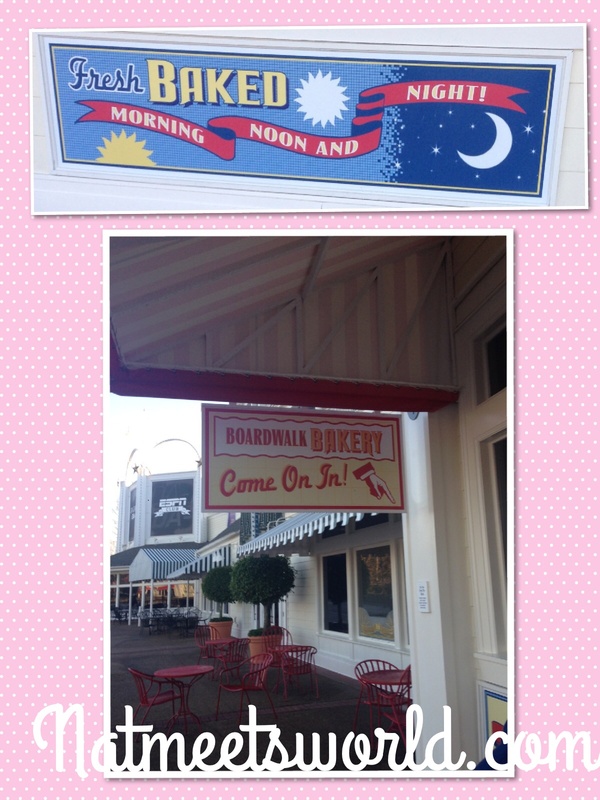 Also, if you are visiting Epcot or Hollywood Studios, you can take the ferry over to the boardwalk to visit the bakery. 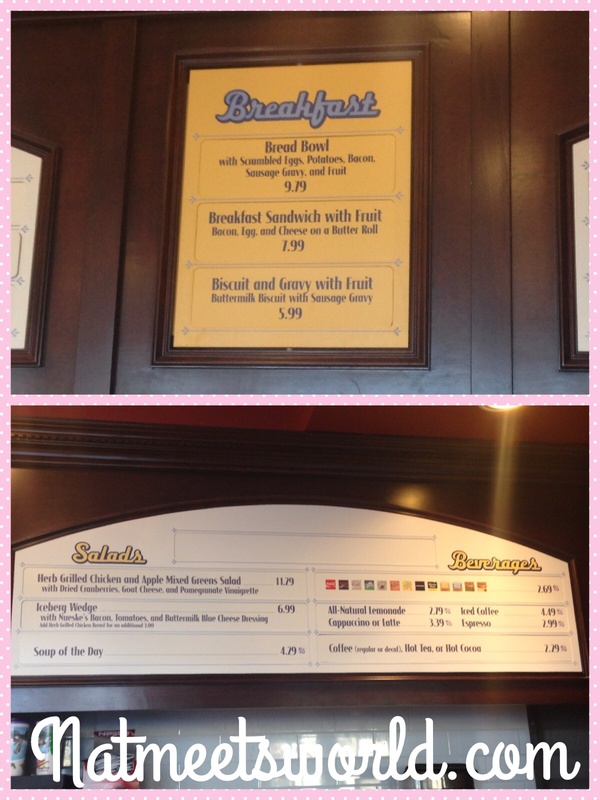 There is a breakfast, lunch, and dinner menu that is limited, but full of varied choices of sandwiches. Click here to see the full menu for all three meal types. 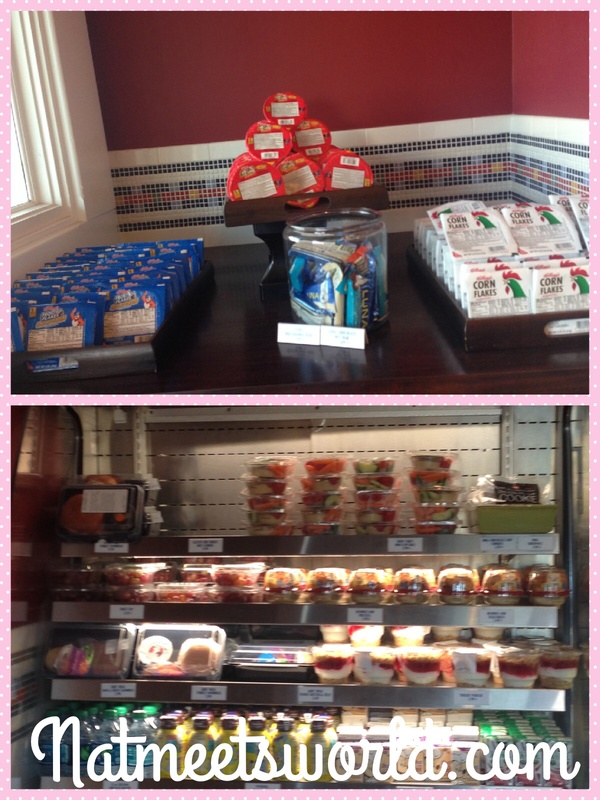 The breakfast menu consists of a few sandwiches and several types of breads including (i.e.- bagels and croissants). There are even salads for breakfast! The Boardwalk Bakery also serves several beverages including, but not limited to, coffee, soft drinks, juices, water, and milk. Assorted cereals and fruit parfaits are also served here, and special dietary requests can be made at this dining location. 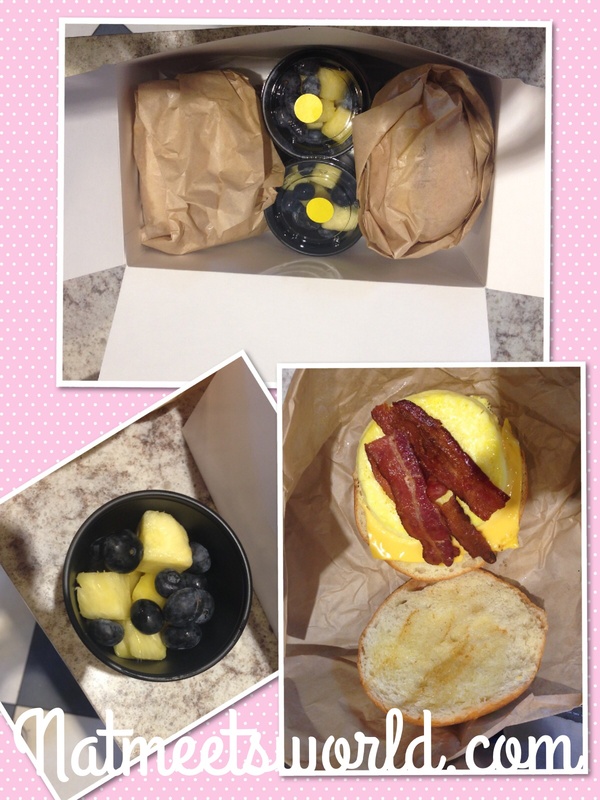 My Hunny and I chose the bacon, egg, and cheese sandwich which was accompanied with fresh blueberries and juicy pineapple. It was very tasty and hit the spot. A perfect on-the-go breakfast for park goers. 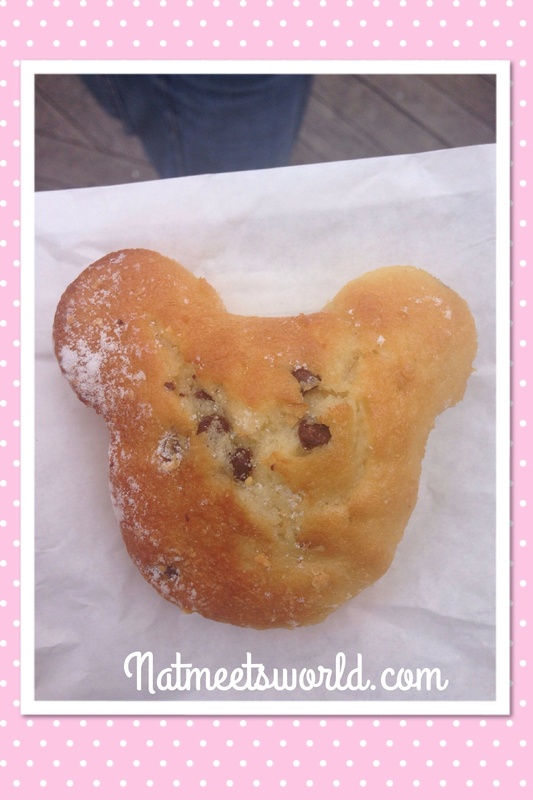 I also got a Mickey chocolate chip muffin to satisfy my sweet tooth. 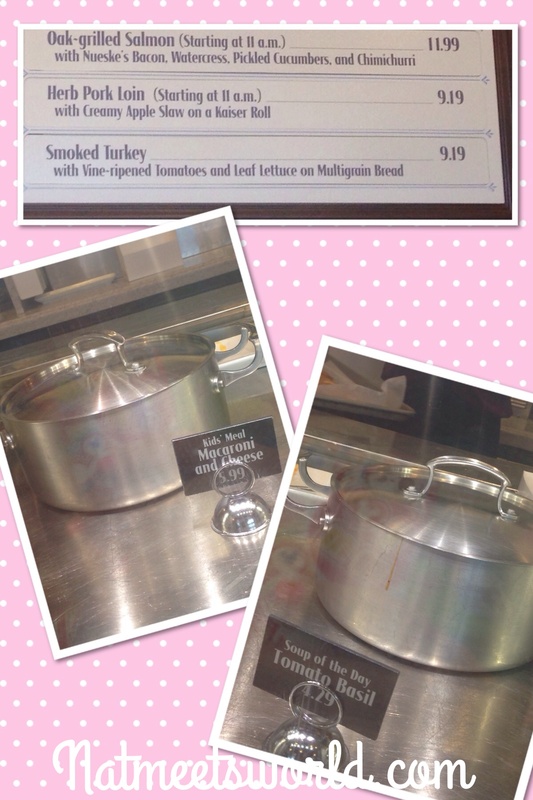 For lunch, there are different soups and sandwiches that are served, such as the ones shown below. 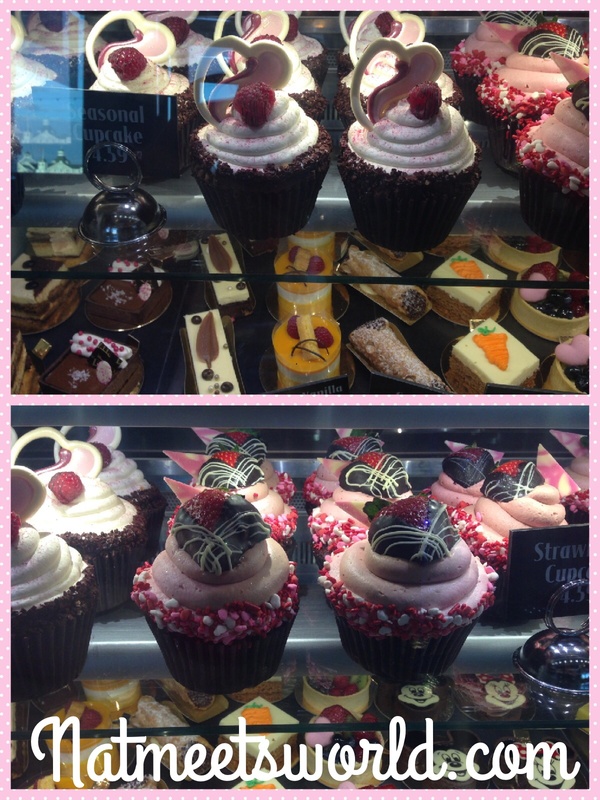 And of course, what would a bakery be without it’s desserts?! I really love how Disney paid attention to the detail in adding Mickey and Minnie to several of their desserts (first picture below). 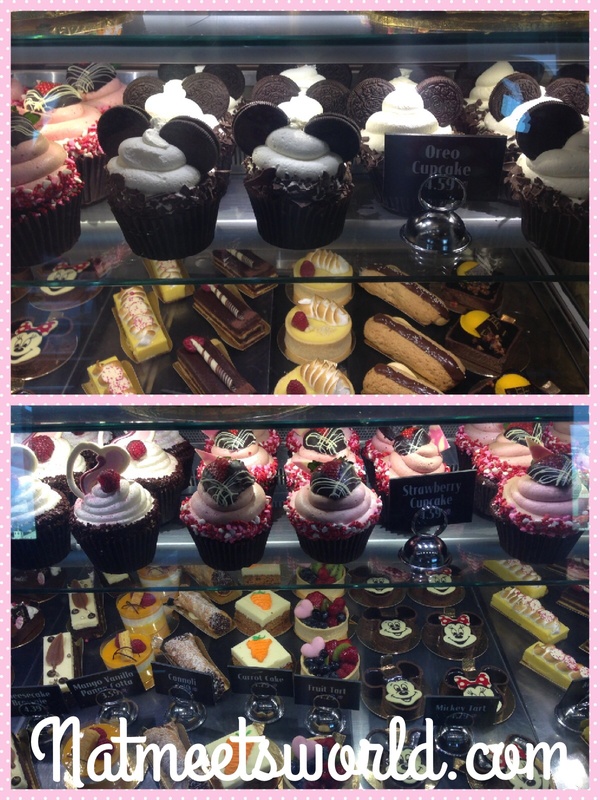 Here are the desserts you can expect to see when visiting the Boardwalk Bakery no matter what time your visit is! Coffee and Rapid Fill stations are provided here as well. 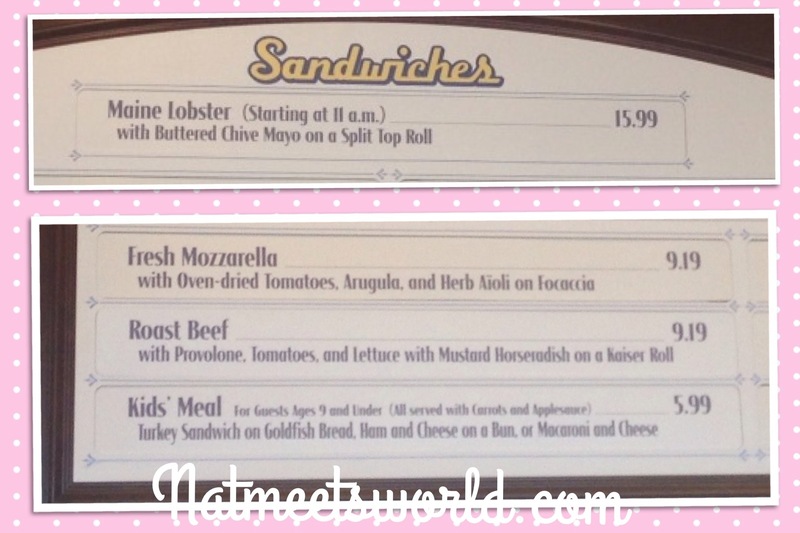 Next time you are at Disney, consider visiting the Boardwalk Bakery for a tasty treat or meal, and let me know what you think. Comment below! 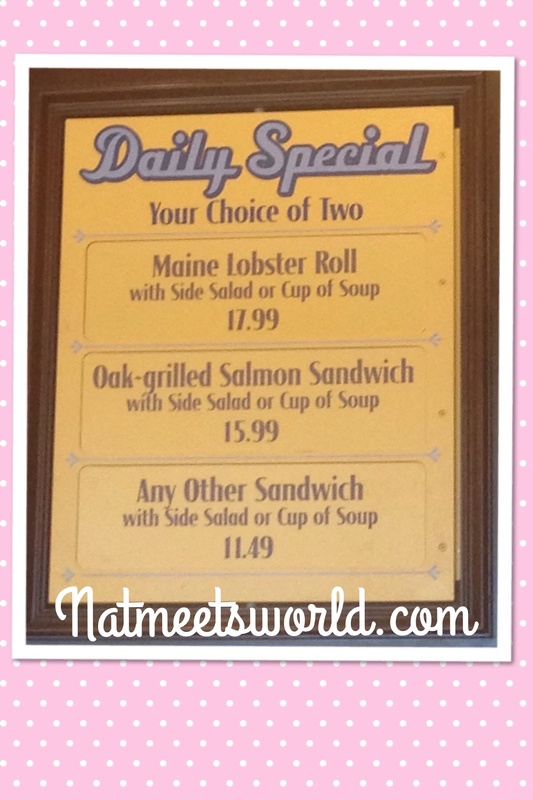 Deal Alert: Some Disney Dining Plans can be used here as one quick service credit. Annual pass holder discounts and Tables in Wonderland are not applicable here. Disney has classified this as one $ which means prices range from $14.99 and under per adult.